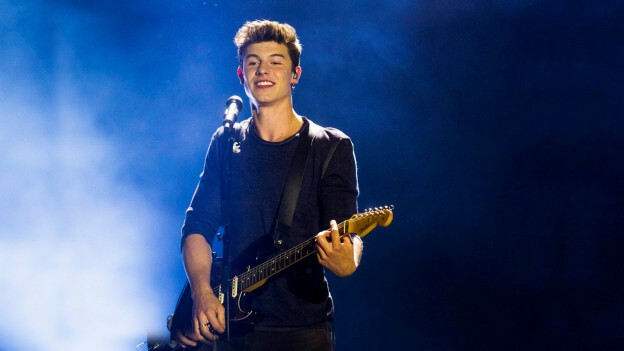 Tar ils «MTV Music Awards 2017» ha il chantadur canadais Shawn Mendes gudagnà trais premis. In per ils pli blers fans en las raits socialas, in sco meglier artist ed in per la meglra chanzun. Numnadamain per ses hit «Theres nothing holding me back». Grazia a ses success e sia autenticitad vegn il giuven da 19 onns gia quintà sco il proxim Justin Bieber.